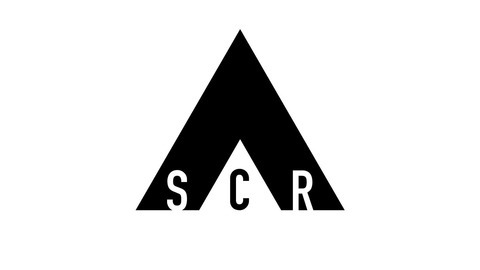 Seoul Community Radio (SCR) is Seoul’s first independent online underground radio platform, broadcasting local talent to a global audience 24/7 다양한 문화가 공존하는 서울의 이태원 우사단로에서 벙커 스튜디오를 운영하는 Seoul Community Radio (SCR)는 ON AIR의 사명을 가지고 있습니다. 멋진 것을 추구하는 이들을 위해 그러한 씬에서 만들어진SCR은 한국의 언더그라운드 컬쳐를 위해, 그리고 그것이 더 성장 할 수 있도록 라이브 오디오-비주얼 플랫폼을 제공합니다. 음악, 창의적인 작업물, 이벤트 + 커뮤니티. 세계가 원하는. 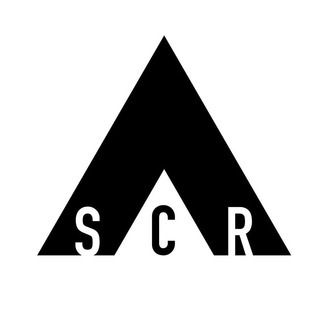 서울에서 만들어진 새로움.www.seoulcommunityradio.com #SCRLIVE.